In 2012, the Big Lottery Fund gave The Older People’s Advocacy Alliance (OPAAL) £200,000 to guide older cancer patients through care in hospitals and homes across England. Now, older patients and carers are being trained to advocate for those affected by the condition. In this guest blog, OPAAL’s Kath Parson introduces just one of the group’s success stories and explains why the Advocacy on the Wards project is so important. Cancer. The Big C. A death sentence? It’s scary and a diagnosis can be instantly shattering. Did you know that one in four people diagnosed with cancer in the UK will lack support from family and friends during their treatment and recovery? That represents more than 70,000 people each year. More than half (53%) of healthcare professionals say patients have decided to skip treatment altogether because they have no support from family or friends while almost three-fifths (58%) of those who lack support during their treatment and recovery say it’s because their family and friends are too busy or live too far away. These are just some of the headline statistics from a new report by Macmillan Cancer Support (PDF). It adds to a growing evidence base demonstrating the serious and detrimental impact of loneliness and isolation on our mental and physical health. Advocacy cancer support services can help by working to help patients avoid loneliness. They can ultimately make a positive impact on older people’s mental and physical health and reduce the need for some primary health care services. Richard Rogers is a cancer survivor who has had the illness three times over the last ten years. Despite this, he is now using his own experiences to support people who have been newly diagnosed. Richard, who lives in Blandford, Dorset, says his priority is simply to listen and be led by the needs of his advocacy partner, something he has learned from the special training he received from OPAAL. Richard has given valuable support to an elderly man recently diagnosed with lung cancer. “His family have told me that I did him the power of good,” he says. “He was very down and he thought his number was up. You can find out more about the Advocacy on the Wards project on our OPAAL blog. 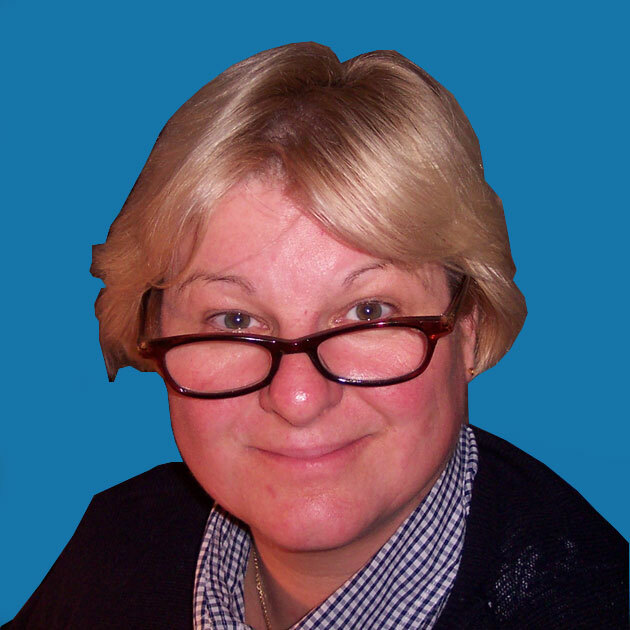 Kath Parson is Chief Executive of the Older People’s Advocacy Alliance and project manager of the Silver Dreams funded Advocacy on the Wards project. What do you think of Kath’s guest blog? Are you working on a BIG-funded project reaching out to those affected by cancer? Leave your comments below or join the conversation on Twitter using #biglf.